Port Chalmers is a popular cruise ship terminal and yachting destination located approxiamtely 10 kms from Dunedin City. 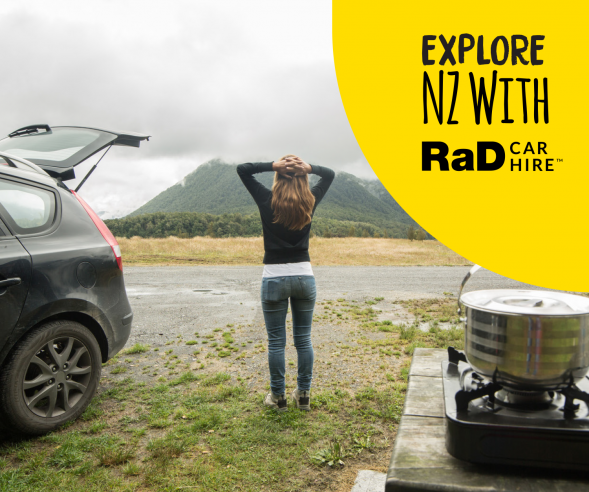 The best way to get from Port Chalmers to Dunedin and to various local attractions is in a RaD Car Hire rental vehicle. 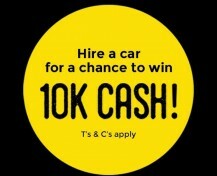 We have quality rental cars at affordable prices. 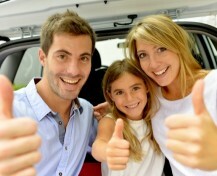 Rental cars are available from Post Chalmers, 24 hours per day and 7 days per week. 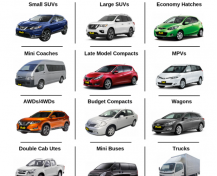 Port Chalmers depot is conveniently located at NPD Port Chalmers Motors on 53 George Street. During office hours, our friendly staff will help you through the hire process and get you on the road as soon as possible. 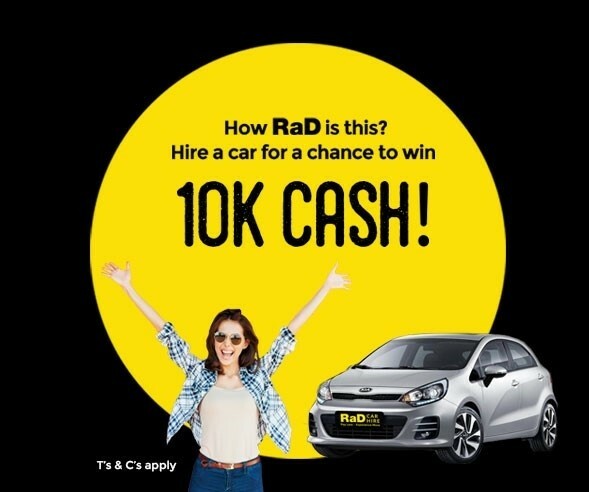 If you collect the vehicle outside of office hours, your RaD Car Hire vehicle will be in one of our dedicated carparks with the key located in a security box. Simply enter your code, retrieve the car key, and drive away. The process is fast and efficient with no waiting and no queues. Drive in a RaD rental car to local sites near Port Chalmers to include: Carey's Bay, Aramoana, Orokonui Ecosanctuary, and Long Beach. 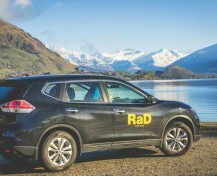 Hire a car from RaD to see sites in and around Dunedin City including: University of Otago, Botanic Gardens, Baldwin Street, Speights Brewery, Olveston House, Otago Peninsula, Albatross Colony, Larnach Castle, St. Clair Beach, Tunnel Beach and other places of interest. 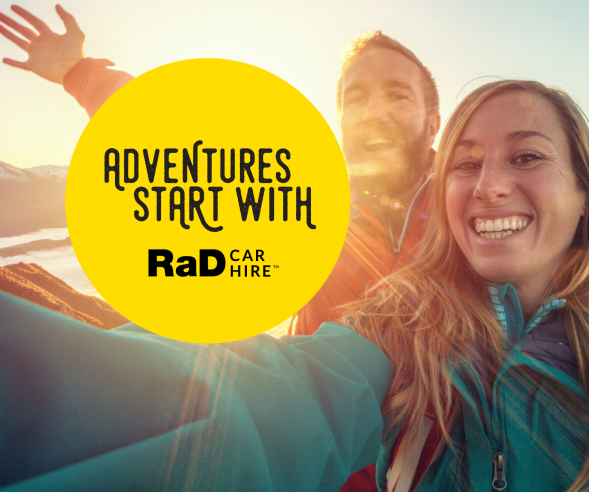 Vehicles from RAD Car Hire are the most convenient form of transport to get around the Dunedin area.